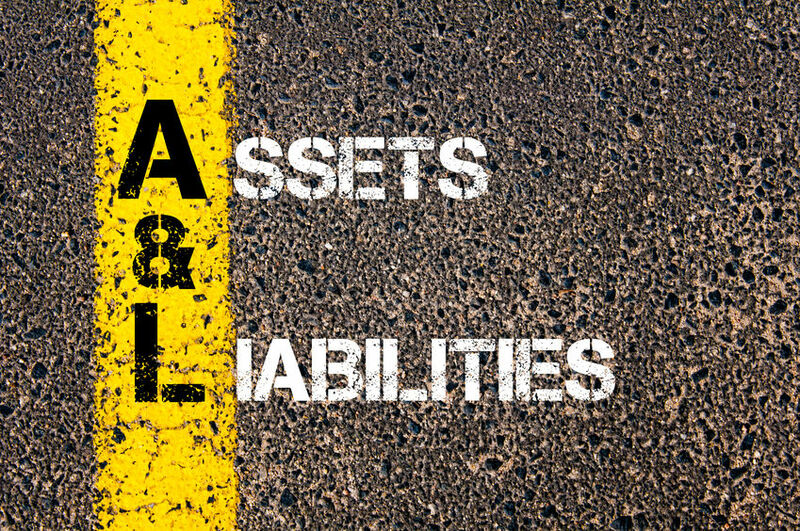 The Difference Between Assets and Liabilities | Passive Income M.D. The words assets and liabilities get tossed around quite a bit when it comes to the subjects of financial independence, financial freedom, investments, frugality, etc. In fact, I often use these same key words on this site, so I figured it’d be worth taking a little time to define how they’re being used. There are differing definitions depending if you’re looking at them from a tax, business, or individual perspective. It’s no secret I’m a big fan of Robert Kiyosaki, author of Rich Dad, Poor Dad, and as someone who is pushing towards financial freedom, his particular definition really resonates with me. Assets are things that create cash flow directly into your pocket. Another way to look at it is that if you stopped working your day job, whether that’s as a physician or anything else, where would the cash to cover your expenses be coming from? Those sources are assets. Liabilities are things that take money out of your pocket, or expenses in other words. There are many definitions for Financial Independence, but I think the simplest one for me is – You’ve reach Financial Independence when the Cash Flow from your Assets covers your Liabilities. Obviously the major way to work this equation in your favor is to increase the cash flow from your assets and reduce your liabilities at the same time. We often confuse the two words Assets & Liabilities and that may be part of the reason so many of us ultimately struggle financially. Hopefully this helps a little.